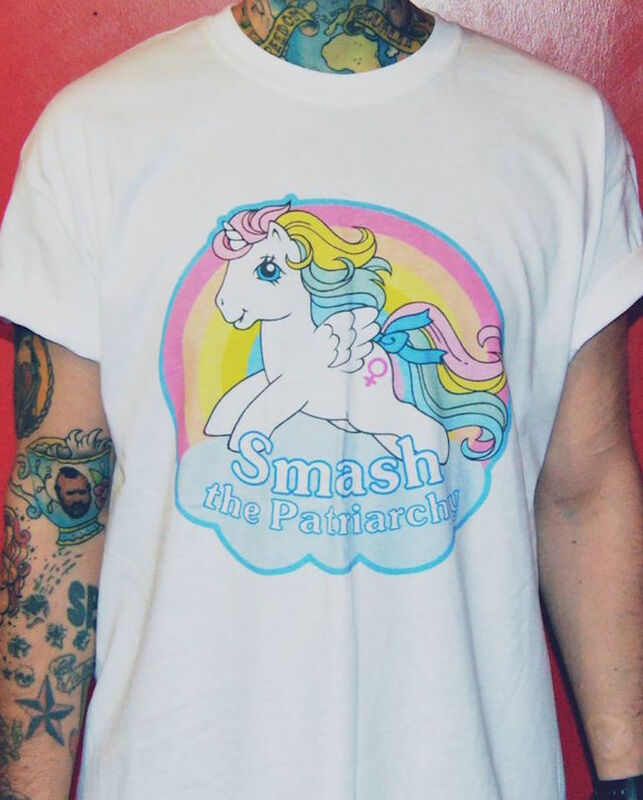 This adorable yet sassy "Smash the Patriarchy" t-shirt! 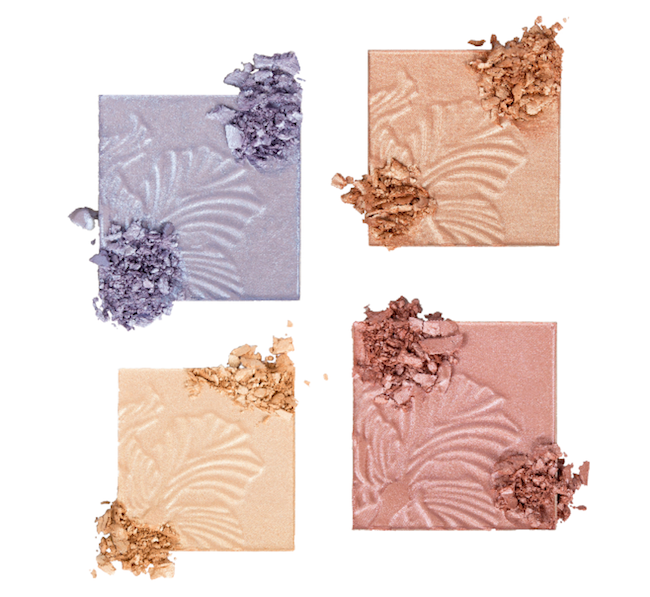 These brand new Wet n Wild highlighters! 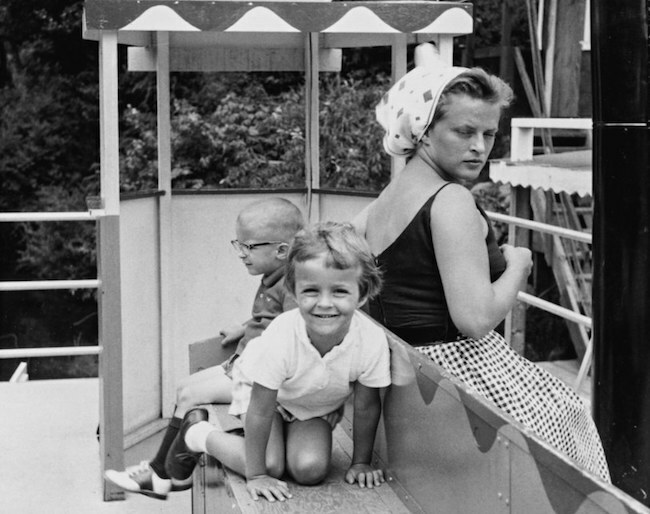 This beautifully written essay from David Sedaris, "Why Aren't You Laughing?" 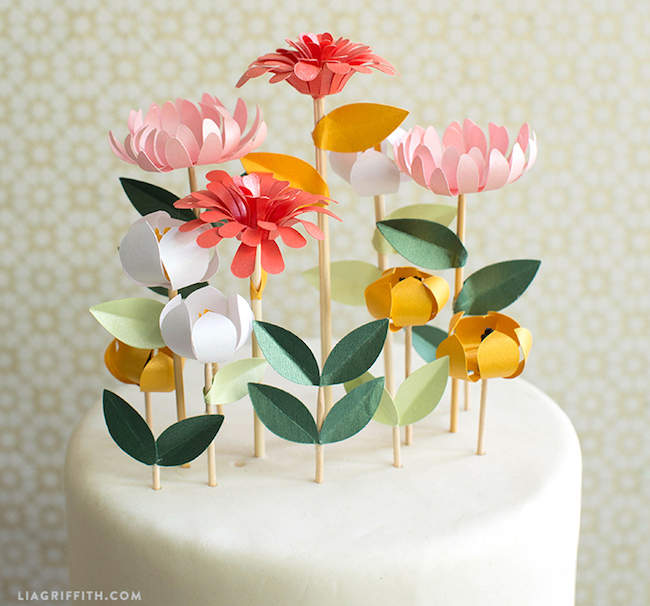 These fancy little DIY paper flower cake toppers! 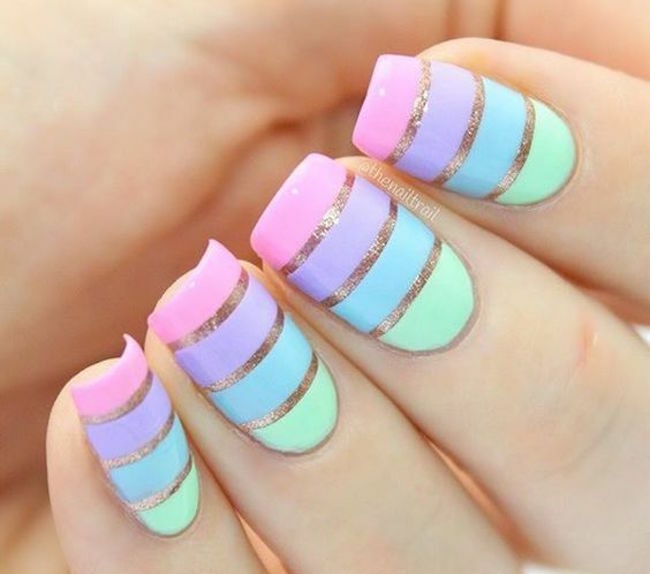 This perfect pastel stripe manicure from @thenailtrail! 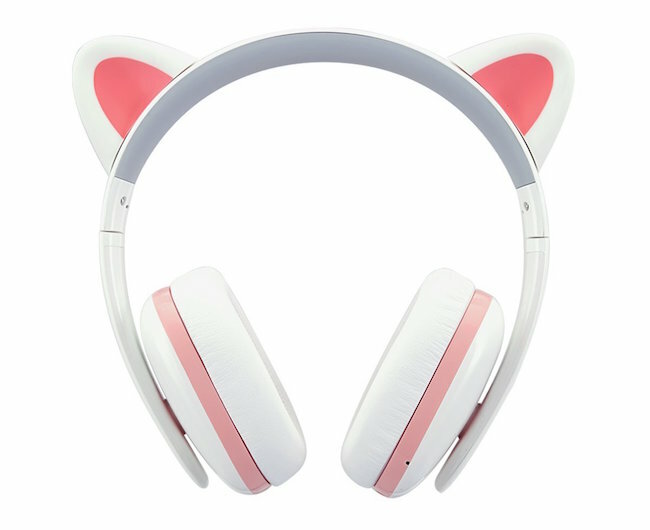 These amazing cat ear bluetooth headphones! 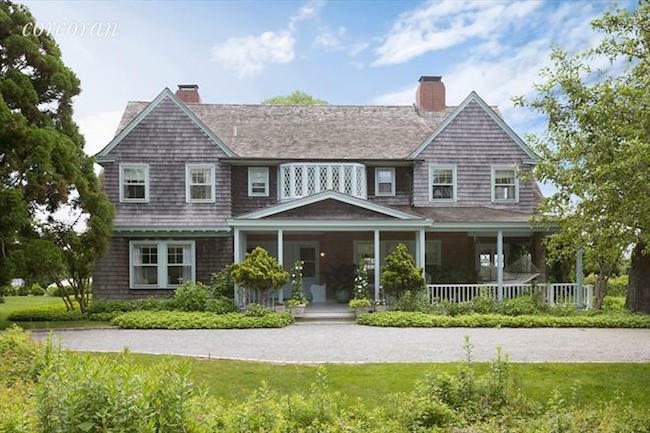 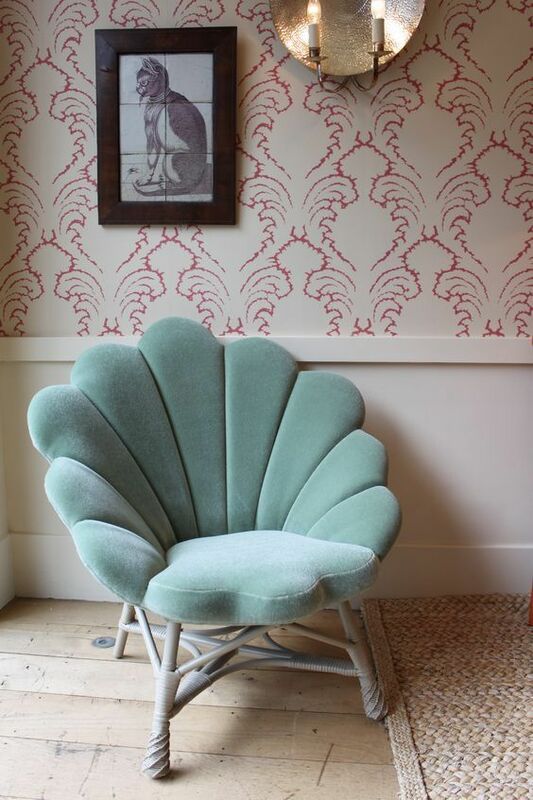 This real estate listing for the Grey Gardens property - it's up for sale for just $18 million! 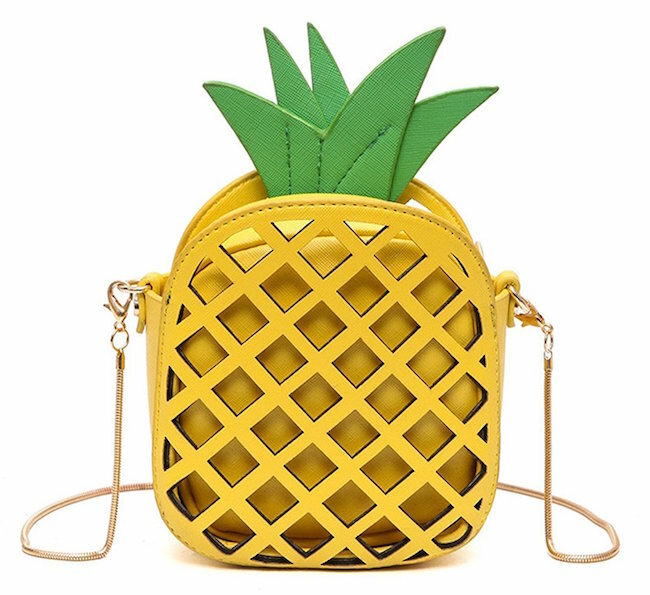 This pineapple-shaped cross body bag! 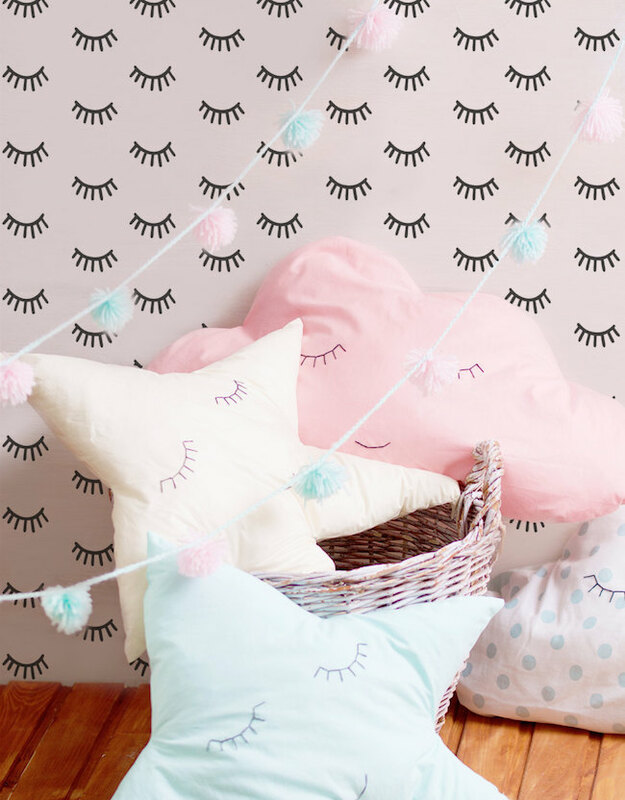 This chic as hell pink eyelash wallpaper!